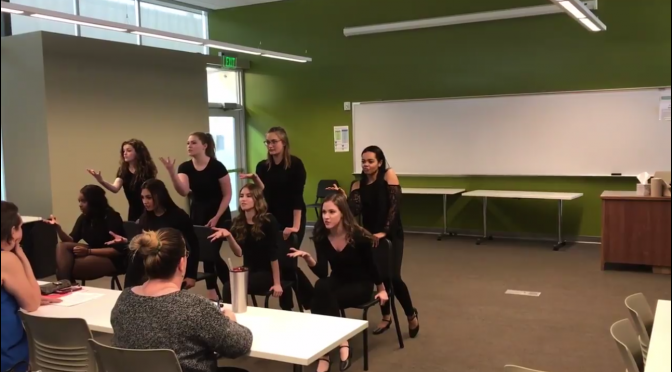 Performance adjudication is an important component of classroom assessments, thespian events and festivals, and high school awards competitions. Performers and directors revel in the compliments and bristle at the criticisms. Adjudicator comments can vary widely, even for the same show. Responsible adjudication, especially when dealing with students, is vital. Students are still in the process of learning, and as adjudicators, our job is to give feedback that will teach. If you are an adjudicator, follow these four guidelines to ensure that you do your job correctly and help students improve.